New Digga Bucket. 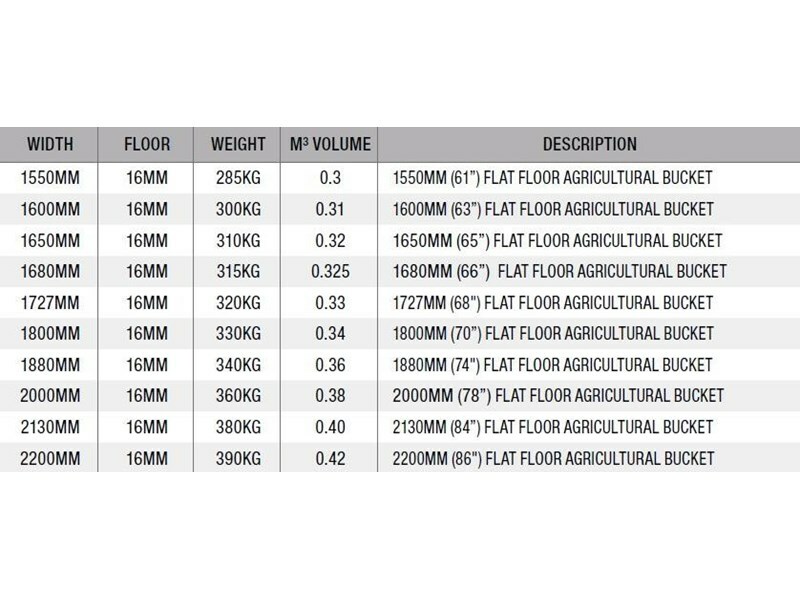 All buckets made to order/requirements. Ag 4in1 prices starting from $3300 inc GST. 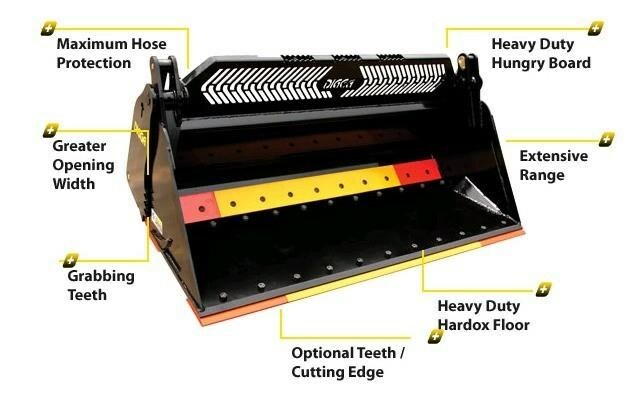 Tried and proven design, updated from the strong skid steer buckets for the agricultural industry. Grabbing teeth profiled on both front/rear overlap for greater grip of logs and other debris. Optional reversible bolt on cutting edge. Optional chisel or tiger teeth if required. 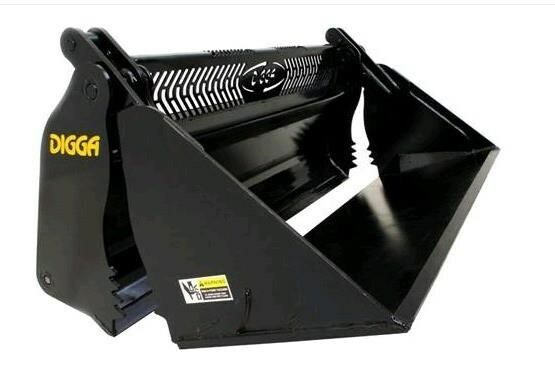 Suits all tractors with standard Euro hitch. 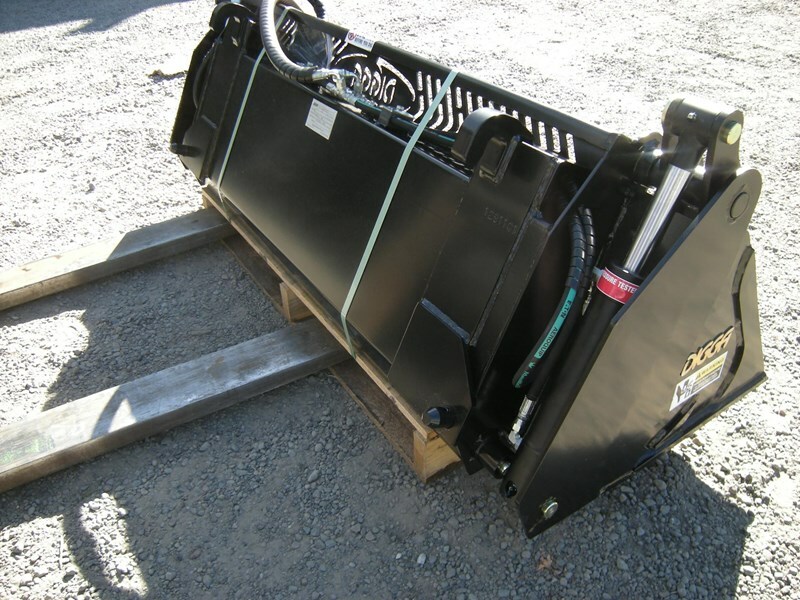 Other hitches available. Please enquire. An in-dispensable item to have on the farm. From scooping up soils, grading roads, grappling, dozing dirt, grabbing posts, material spreading, most construction work, the opportunities are endless!! 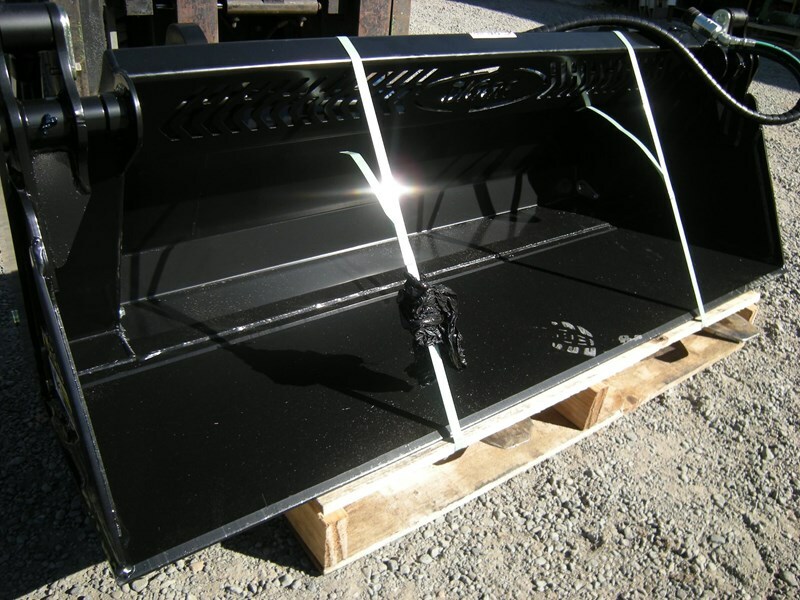 Prices include GST, Bucket, hoses and couplers, Ex Bowral NSW.